Seamus Coleman joins Everton’s list of players returning from injury at the end of the international break. Midfielder Andre Gomes and fellow defender Yerry Mina are both in line to make their respective Goodison debuts upon the return of club football. 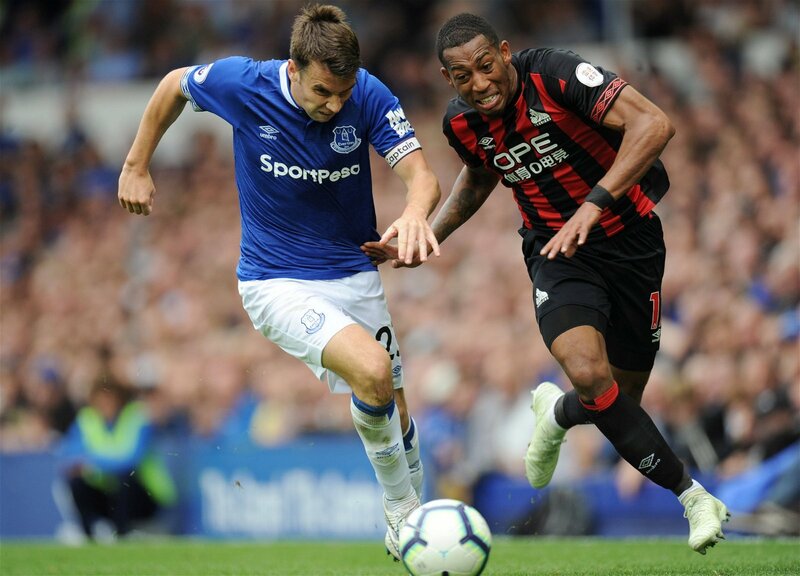 Coleman, on the other hand, is a long-standing Toffees regular, but has been ruled out since the start of September having suffered a stress fracture in his foot. 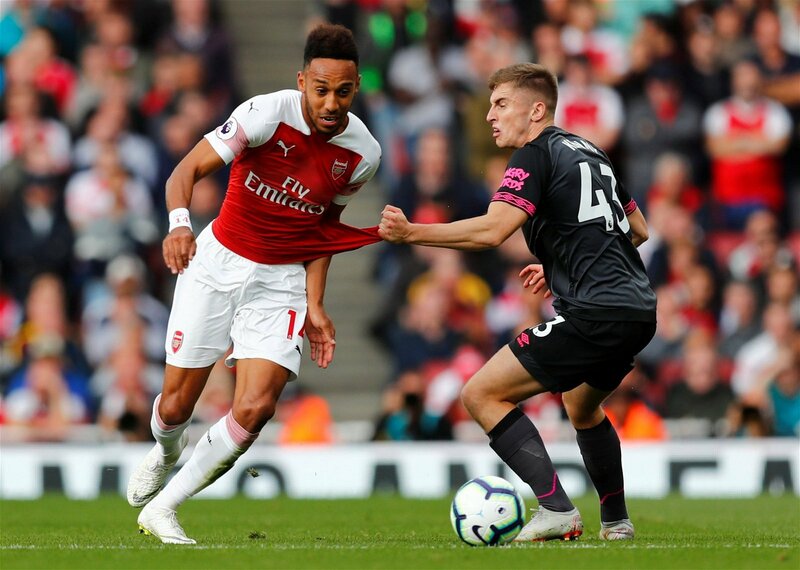 The Irish right-back last took to the field whilst on international duty, suffering a devastating 4-1 defeat to British rivals Wales in the UEFA Nations League. Without the 30-year-old, Everton suffered league defeats to West Ham and Arsenal before a penalty shoot-out loss to Southampton in the Carabao Cup. Seamus Coleman’s expected return date of October 21, as predicted by Premier Injuries, would put the defender in line to return against Crystal Palace when the South London club travels north. Should Marco Silva thrust the 5 foot 10 defender straight back into his plans, Jonjoe Kenny’s run of games will likely come to an end having deputised with his teammate absent. In the five games Coleman has missed, Kenny has played every minute and assisted the team’s only goal in the defeat to West Ham. Could Coleman have done any better? When Everton last played, away to Leicester City, Kenny was partly at fault for the goal conceded which saw the Foxes draw level. It was from the Toffees’ own corner that the hosts were able to launch the goal-scoring counter attack that saw Ricardo Pereira toy with the 21-year-old right back before cutting back to drill the ball into Jordan Pickford’s net. Had Coleman been available and selected, could he have done any better? Using his experience from nine more years in the game, the Irish right-back may have stayed on his feet longer, rather than diving in when Pereira looked to initially shoot, giving him the chance to turn with the Portuguese full-back. But experiences of situations like this can only come in matches, and Kenny needs more minutes if he is to solidify himself in Silva’s side after early promising performances.